Not content that his lady-love, Gabrielle Union is a film and television star, three-time NBA champion Dwyane Wade is making power moves of his own on the small screen. Mike Tollin, Wade and Sony Pictures Television has sold half-hour comedy project Three the Hard Way to Fox, based on Wade’s life as a single dad. 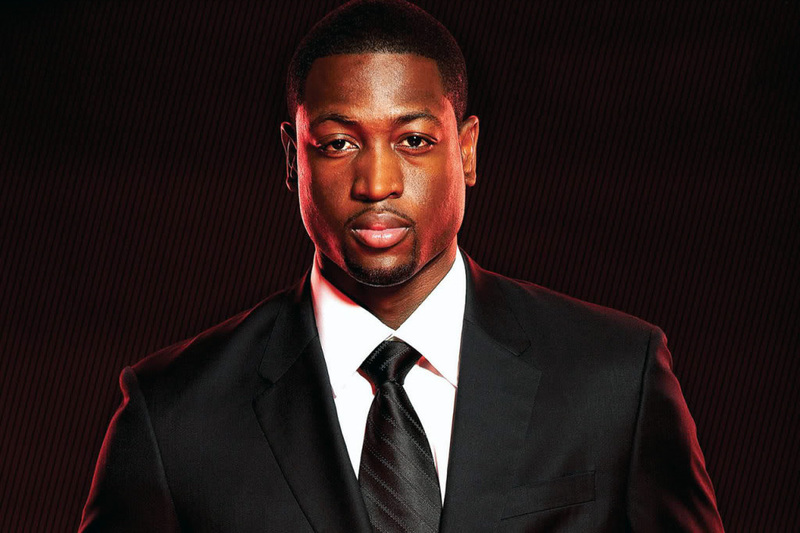 Wade will exec produce the story of an NBA superstar named Daryl Wade and his eccentric entourage, who find themselves parenting by committee when the lead gets full custody of his two young sons. The show is inspired by Wade’s book, A Father First: How My Life Became Bigger Than Basketball, in which he talks about parenting his two sons and recounting his own growing-up years and rise to the NBA elite.